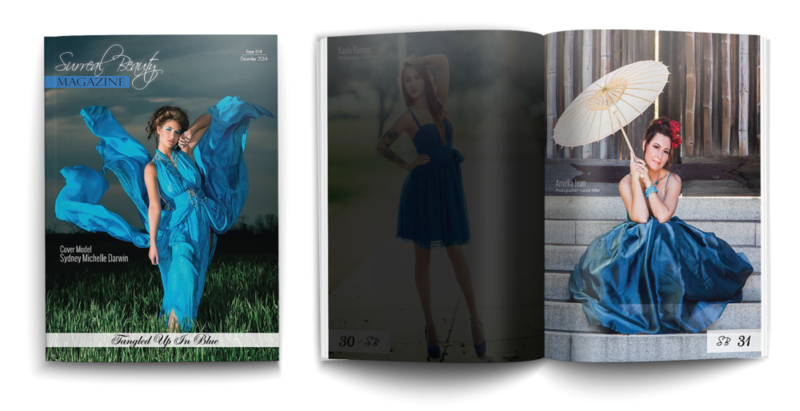 Lance’s photos of Maritza Regalado of Atzi Designs were published in this issue. Including the back cover. Lances’s photos of Hayley Homicide were published in this issue. Julia’s photos of Amelia Jean were published in September 2015 issue 282 of Surreal Beauty Magazine. Lances’s photos of Bridget Birdie Boot were published in this issue. Lance’s photos of Amelia Jean were published in this issue. 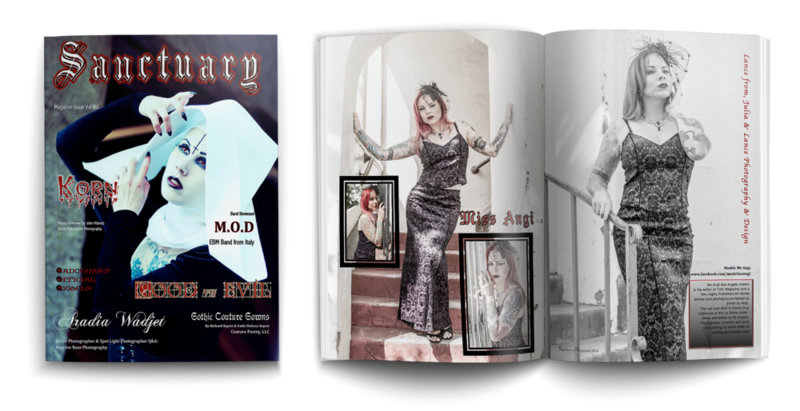 Lances’s photos of Lilmiss Luna were published in this issue. Editorial design by Julia Held. 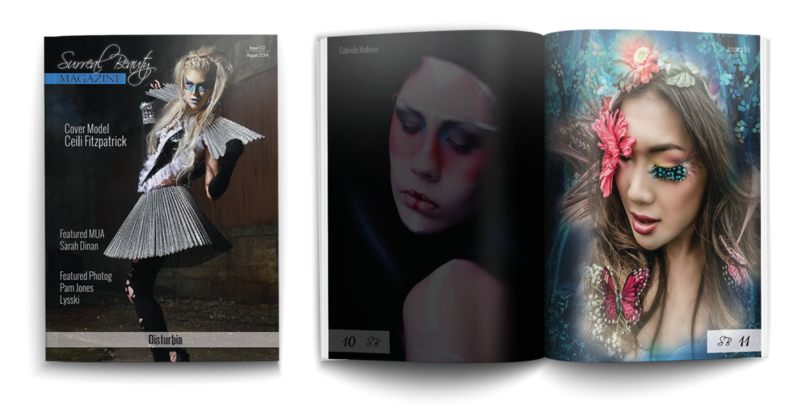 Julia’s photos of Mermaid Rachel were published in this issue. 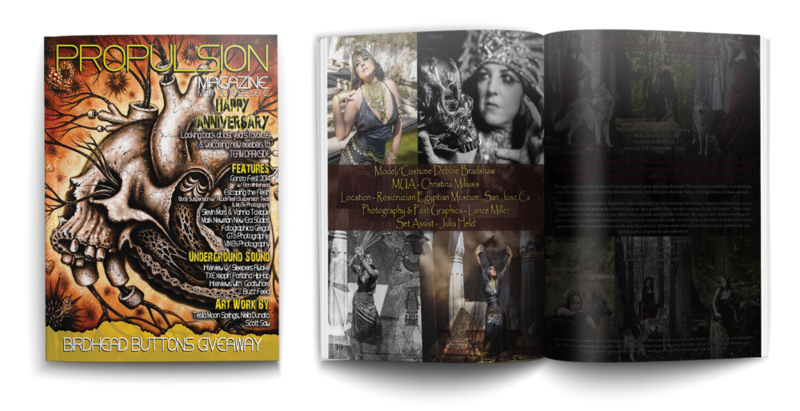 Lance’s photos of Maritza Regalado, Melissa Laroue and Dreamland Vixens Mi Cherie' Modeling were published in this issue. 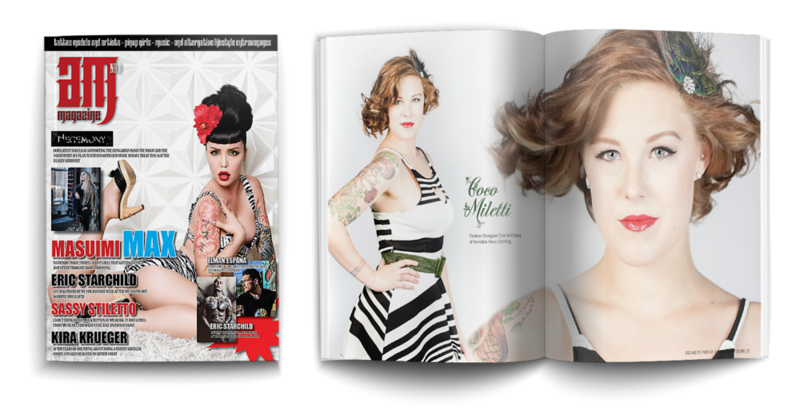 Lances’s photos of Coco Miletti and Dreamland Vixens Virginia Lauren were published in this issue. 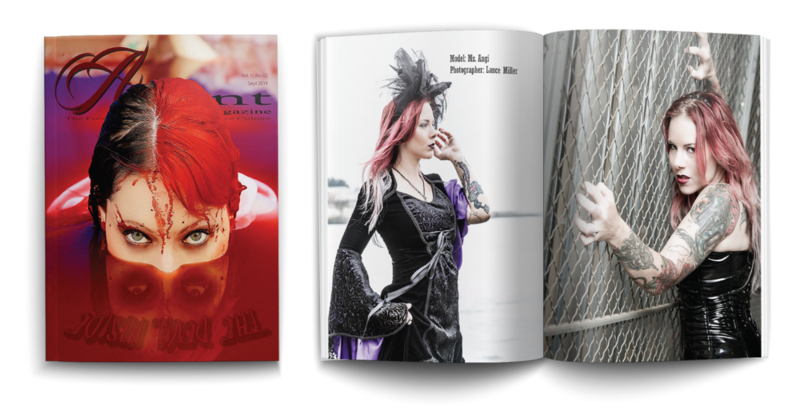 Lance’s photos of Scarlett Lash, Gigi D'Amore and Breanna Cherise S were published in this issue. Julia’s photos of Medusa Mayhem were published in this issue. Lance’s photos of Ms. Angie were published in this issue. 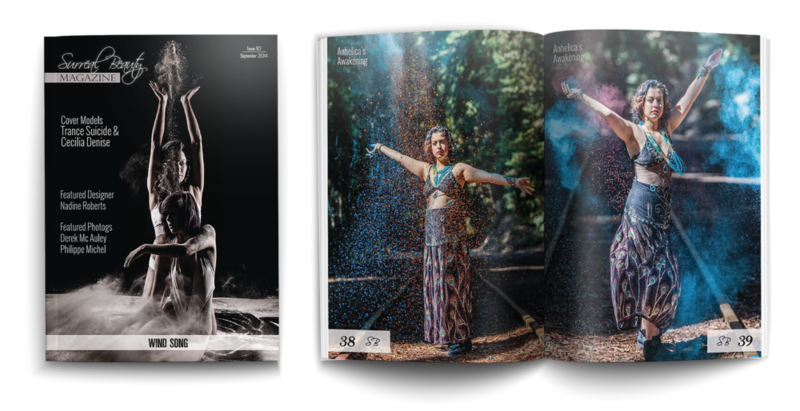 Lance’s photos of Ania Chanelle, Coco Miletti, Tiffany Fraser and Lanie Liem were published in this issue. 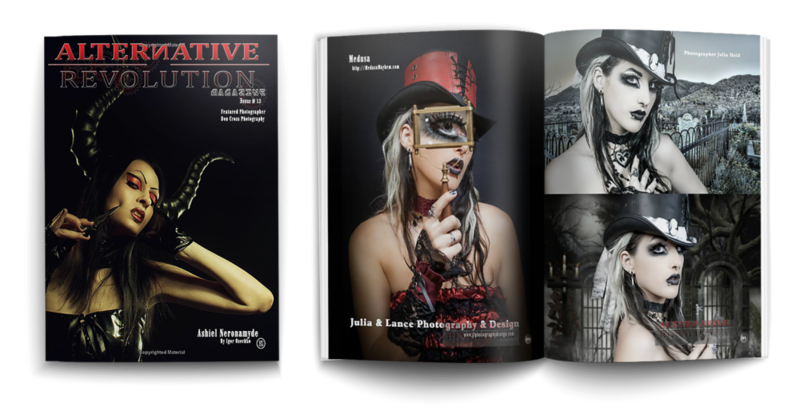 Julia’s photos of Dreamland Vixens Anhelica’s Awakening were published in this issue. 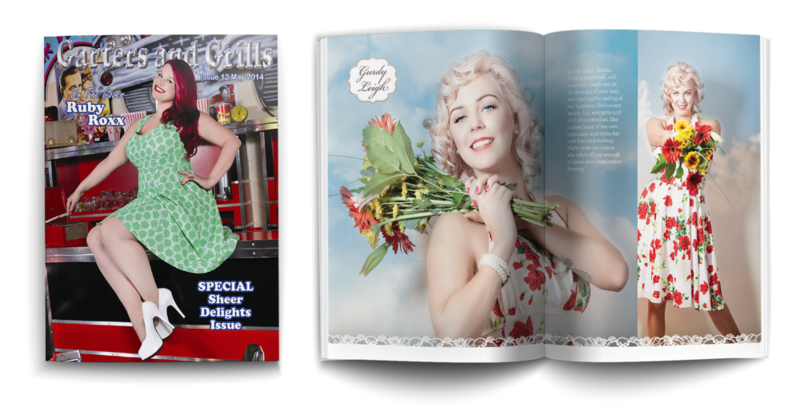 Julia’s photos of Dreamland Vixens Amelia Jean were published in this issue. Lance’s photos of Dreamland Vixens Amelia Jean were published in this issue. Lance’s photos of Oodie were published in this issue. Lance’s photos of Virginia Lauren were published in this issue. Lance’s photos of Amber Love were published in this issue. Lance’s photos of Dreamland Vixens Virginia Lauren, Hayley Homicide, Jazz Hill and Scarlett Lash were published in this issue. Lance’s photos were published in April 2015 Vol 13.2 of Tattoo Kultur Magazine. 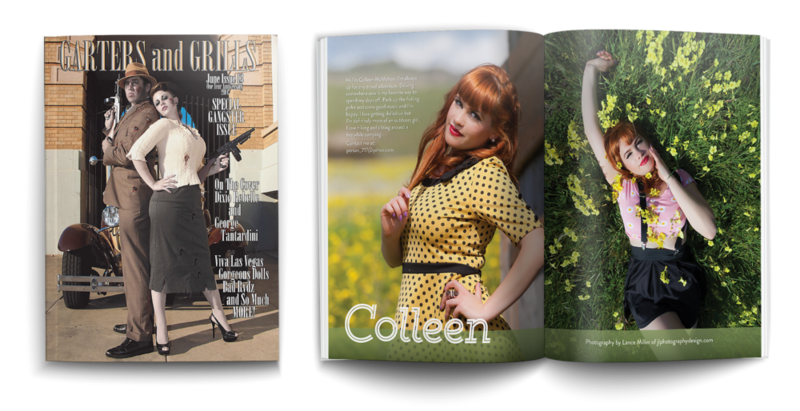 Featured Model spreads of Hayley Homicide. 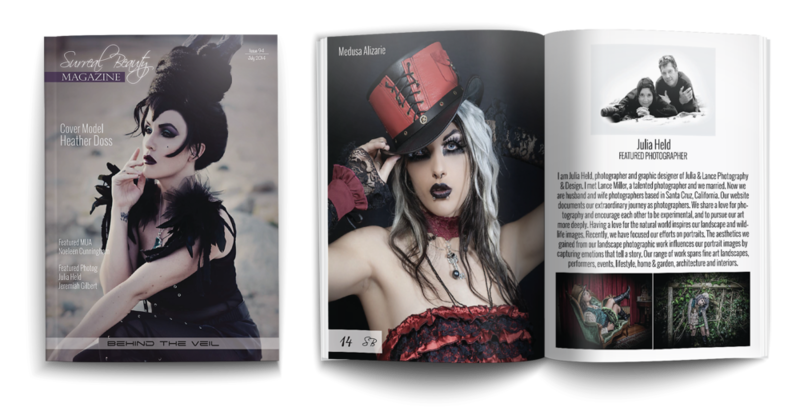 Featured Photographer spreads of Models Dreamland Vixens Virginia Lauren, Scarlett Lash, and Jellyfish Jones Alt Photographer and Model. 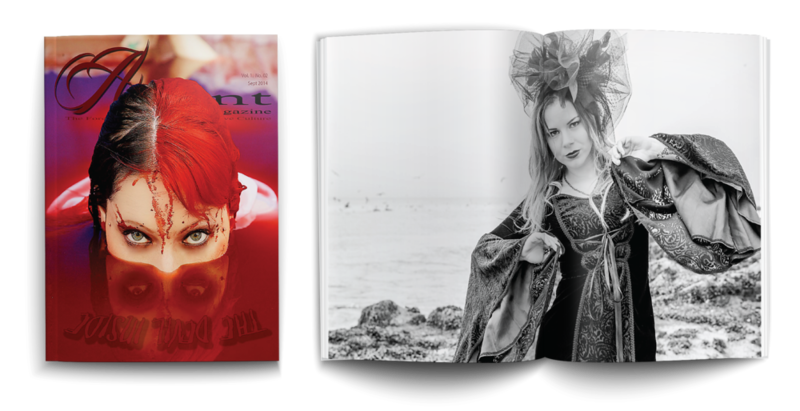 Lance’s photos of Hayley Homicide were published on the cover and two inside spreads in this issue. Lance’s photos of Amelia Jean Amelia Jean and Miss Mandy Mischief were published in this issue. 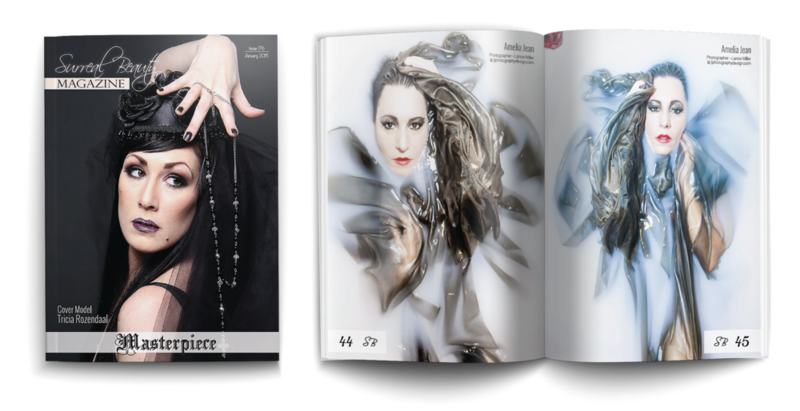 Lance’s photos of Anhelica’s Awakening were published in this issue. 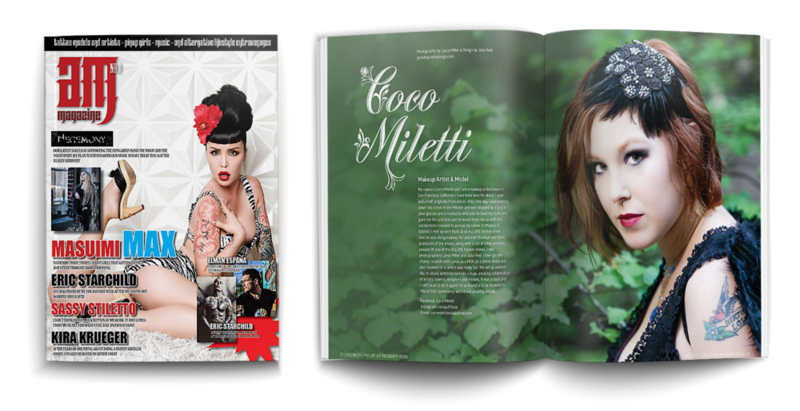 Lance’s photos of Virginia Lauren and Christina Miliusis Mua were published in this issue. Kendra Louise Cooley were published in this issue.